Home Economy International Politics Politics USA US Withdrew from UN Human Rights Council 19 June 2018- Who would protect YOU Criminals from Execution? US Withdrew from UN Human Rights Council 19 June 2018- Who would protect YOU Criminals from Execution? 14) or to governors, who are sent by him to punish those who do wrong and to commend those who do right. 15) For it is God’s will that by doing good you should silence the ignorant talk of foolish people. 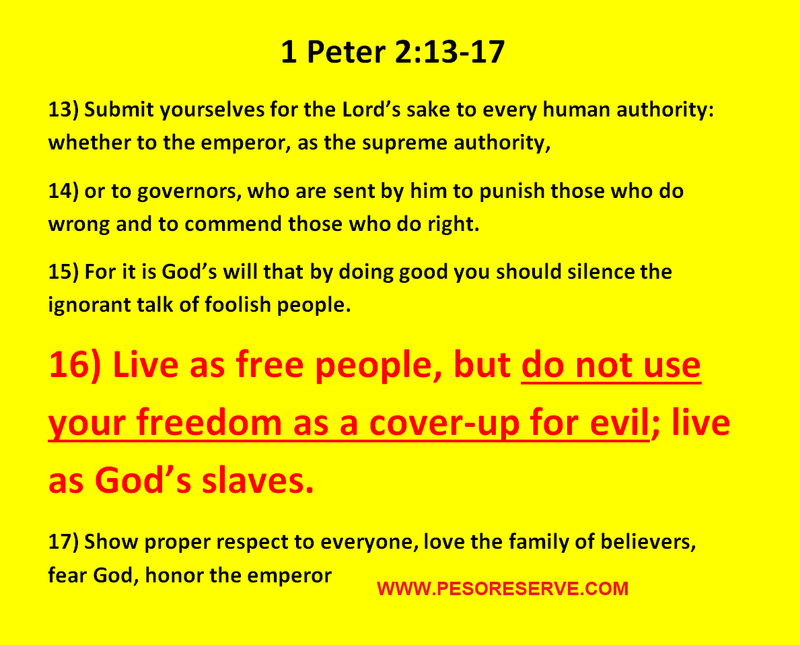 16) Live as free people, but do not use your freedom as a cover-up for evil; live as God’s slaves. The US withdrew from the UN Human Rights Council on Tuesday, dealing a blow to human rights campaigners and efforts by US allies to keep Washington as a member. The US made the decision after repeatedly failing to push through reforms. Secretary of state Mike Pompeo said the body was guilty of “shameless hypocrisy” that “enables human rights abuses by absolving wrongdoers through silence”. Announcing the withdrawal, Nikki Haley, US ambassador to the UN, insisted the move was “not a retreat from human rights commitments” and that the US would “continue to lead” on human rights. Meanwhile US business leaders condemned the Trump administration’s policy of forcibly separating children from migrants crossing America’s southern border illegally. Overnight on Wall Street, the S&P 500 index shed 0.4 per cent as basic materials, industrials and technology stocks slid after US President Donald Trump threatened to slap new tariffs on $200bn of Chinese imports. In Asia-Pacific equities, futures tip the S&P/ASX 200 to rise 0.6 per cent when trading begins, while Tokyo’s Topix is set to open flat and Hong Kong’s Hang Seng is expected to climb 0.4 per cent. Corporate earnings reports out today include Wang On Properties.